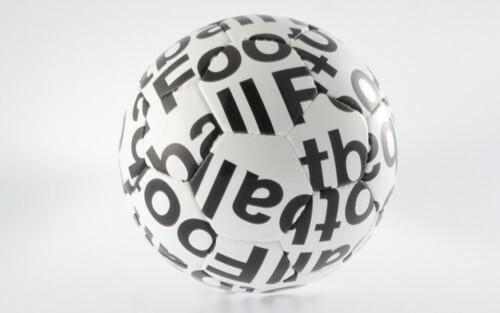 I had to share these printed on Soccer Balls—It’s brilliant! Now, how do we do it?? This could be a great idea for marketing or a special gift to clients?